This week’s roundup of the finest up-and-comers sees Getintothis’ Mike Stanton track down Canadian indie electronica, Irish art-pop and English nostalgic synthpop. Texture & Light was formed by Canadian DJ Trevor Refix as a way to explore live instrumentation, synthesis, field recordings, and deep themes, while striking a balance between the dance floor and headphone daydreaming. The sound on Texture & Light’s new EP Eat Magic brings listeners on a fuzzy, deep, slow motion journey across a dance floor, while the themes seem to lead you deep within yourself. There’s plenty of space to explore between the big ideas for dancing or philosophising. The songs on Eat Magic were performed live, as they were being written, ensuring a fully organic process of creation allowing them to gradually evolve. Merlin is gleaned from the EP Eat Magic and is a deep ambient techno track featuring twinkling bell synth sounds, a dulcimer lead, smooth sub-drops and the words from three ancient poems spanning three different centuries. This really could have been an off-cut from a Four Tet album. Merlin is a tactile slice of textured and immersive electronica that, thanks to its naturalistic construction, sounds acoustic and free-wheeling. File next to Plaid, Caribou and Yeasayer. Eat Magic is out now on Sudohuman. 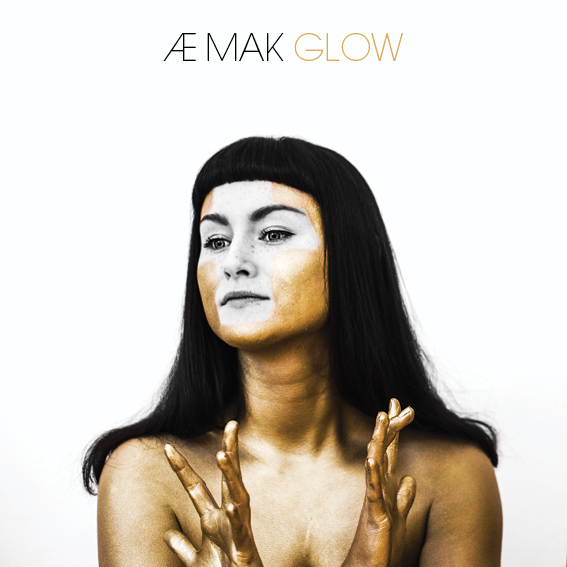 Irish art-pop outfit Æ MAK have announced their new single Glow, an otherworldly ambient-tinged pop song recalling the fractured alien electronics of Fever Ray and iamamiwhoami. Tribal rhythms, soaring synths and lush vocal harmonies float over a warping bass-line and spooky samples to push Glow into higher moments of meditative fragility. Poised delicately in the space between light and dark, Glow presents itself as a showdown. 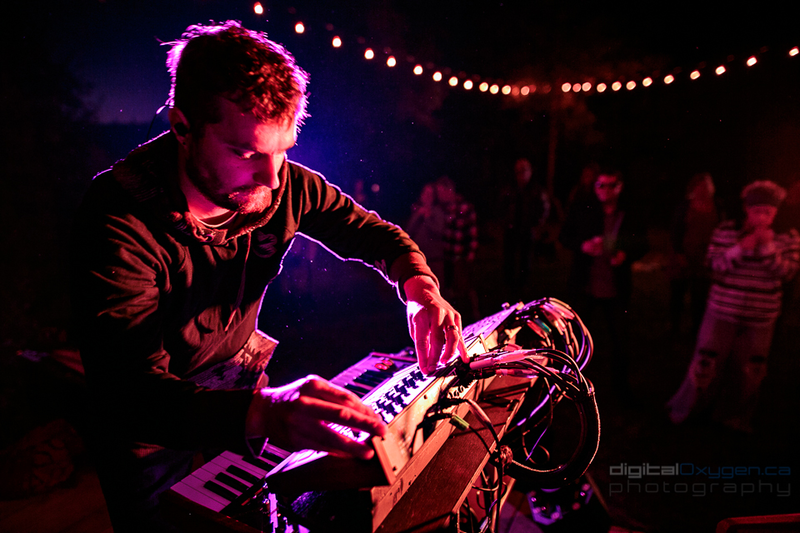 Creeping synths linger like shadows around soaring melodies and deep bass pulses through its veins. It’s like being engulfed in sonic flames and danced through the fire. Glow is a statement, a shot from a new and promising cannon. The start of something electrifying, this is dance music with a bite. 2017 saw Æ MAK‘s distinctive style showcased on the live circuit, wowing audiences with their collage of billowing soundscapes, arresting visuals and vibrant energy. Surely 2018 holds the promise of more festival appearances and commercial success for this most eclectic and talented group of musicians. Glow is out February 9. 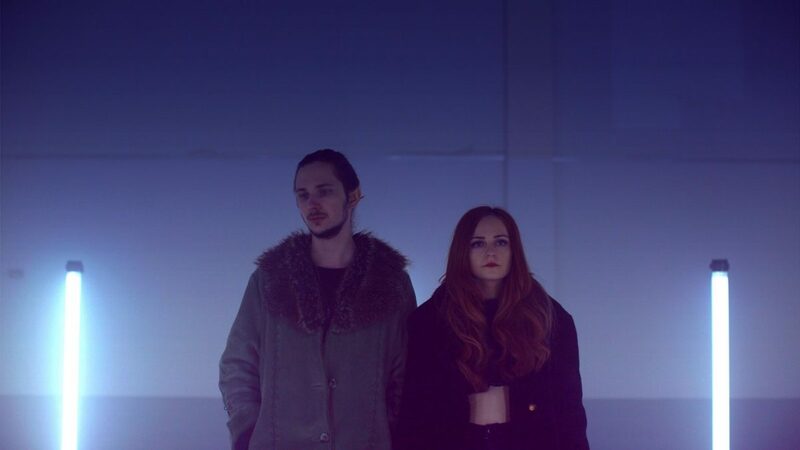 Hailing from East Anglia, synthpop duo Amethysts fuse vintage drums, glimmering synths and textured guitar with fathoms of deep sub-bass and diaphanous, serpentine vocals to create a warm-glow song of nostalgia with their latest single Be There. Similar to Anoraak with a healthy dose of eighties-tinged soul, Be There is a silky combination of sultry vocals, winsome atmospherics and cinematic synthpop. However, Be There is more than disposable pop, with a depth and deceptive complexity elevating it above mere radio-friendly fodder. This is a deeply personal song sure to resonate. Be There is out February 9.